Need a Plumber in Melbourne? There’s nothing worse than a cold shower. Stuart Scott has worked as a plumber in the region for over 30 years. 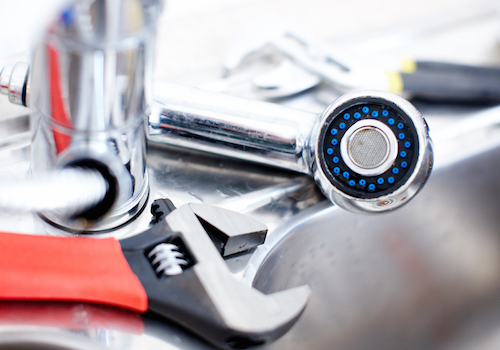 Stuart Scott Plumbing Pty Ltd has delivered quality plumbing services since 1985. Stuart’s plumbers are experienced, efficient, and will get the job done. Stuart and his team will ensure your plumbing woes become a positive experience! Thanks for getting John to come over so quickly after I called and for the excellent job he did! He was fabulous and definitely went beyond the call of duty to stop the problem happening again and we are extremely grateful for his help. Thanks for the prompt and efficient work on our water tank system. I really appreciated the respect taken by everyone who works with you to our property and the work completed. We are very impressed with Stuart Scott and his team; our necessary installations and repair work was done quickly and efficiently, and we were kept informed all through the process.